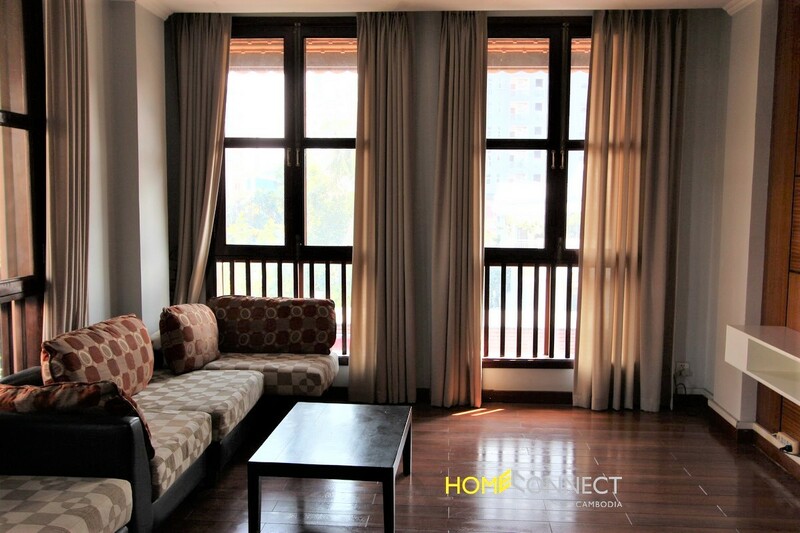 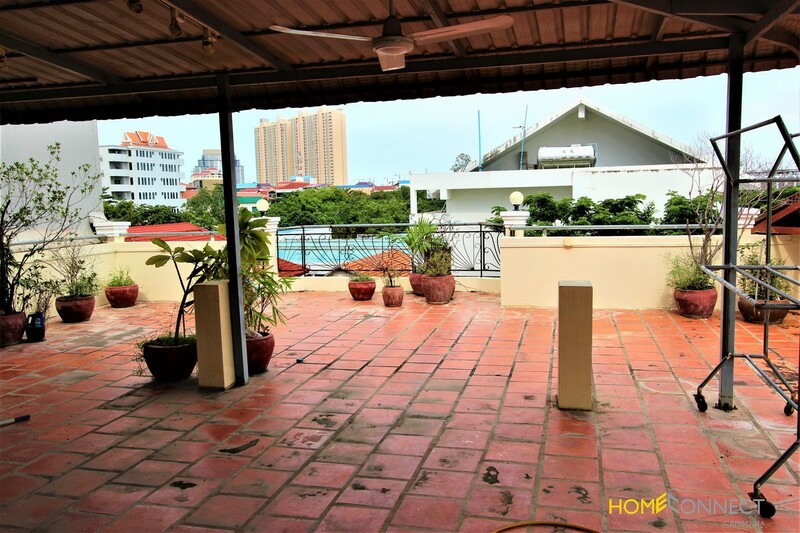 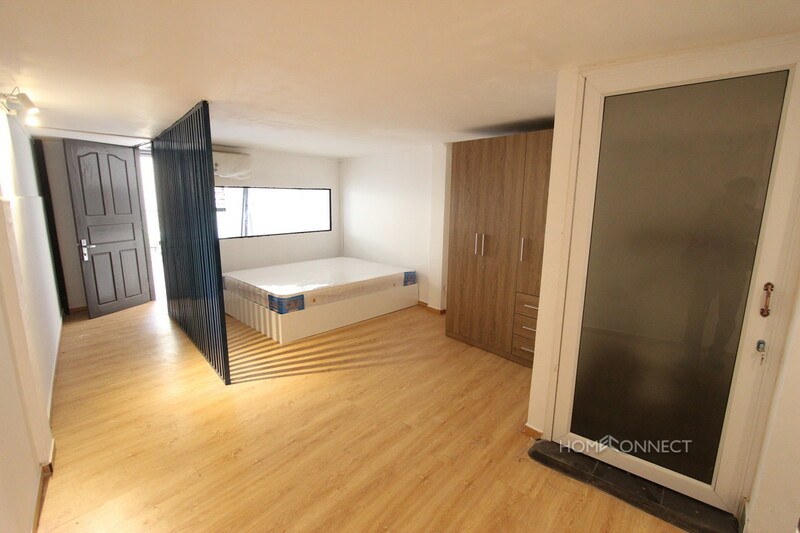 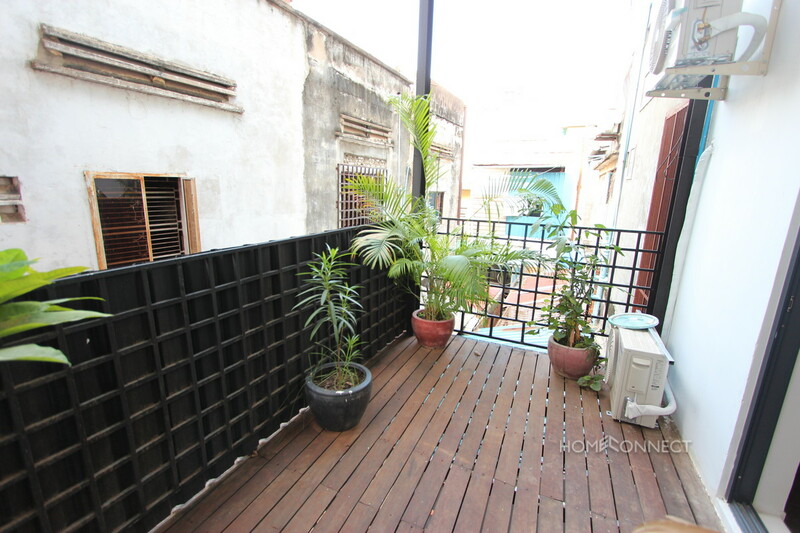 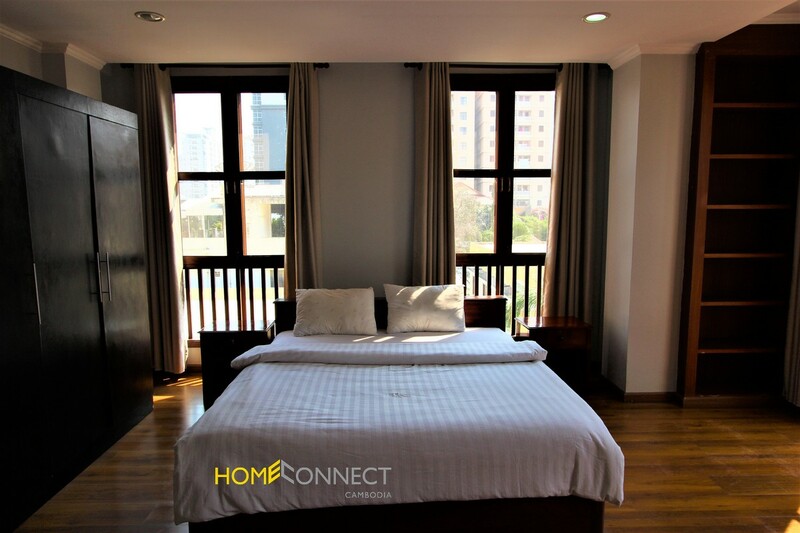 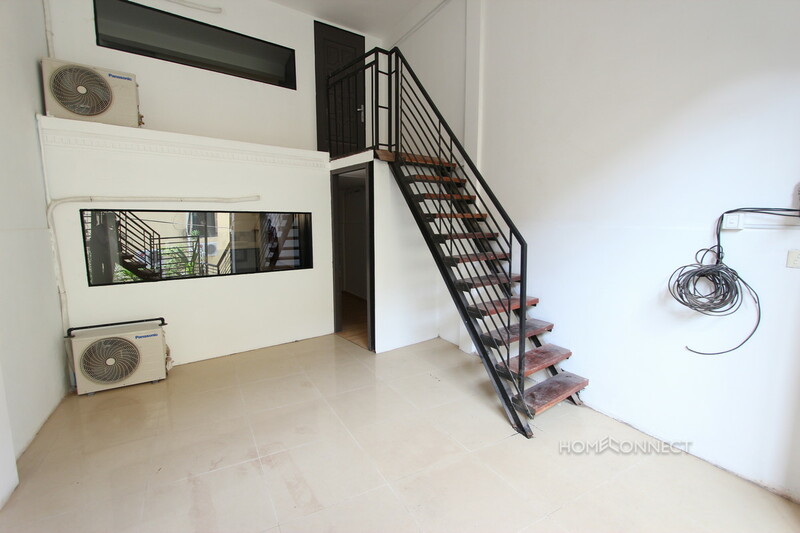 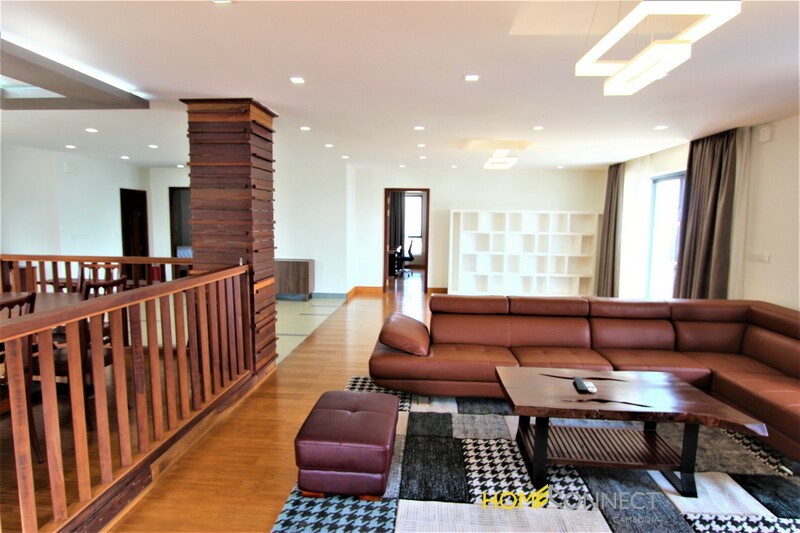 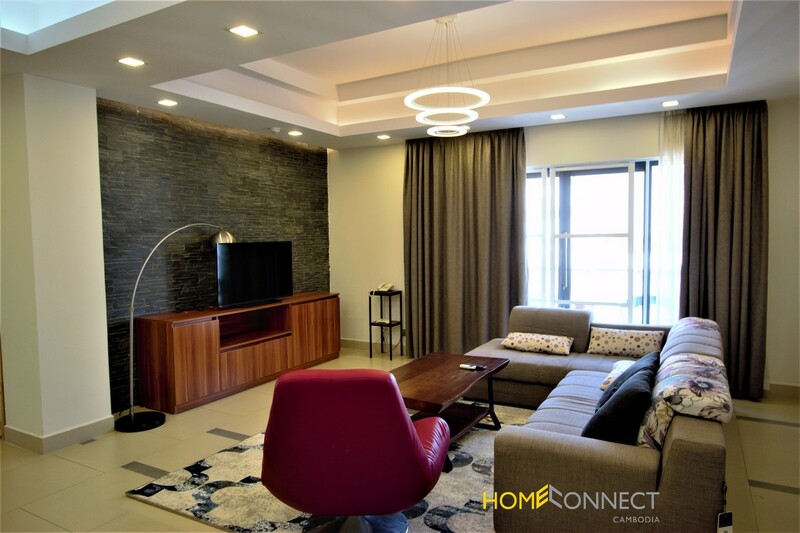 This modern one bedroom apartment for rent is located within less than 5 minutes walk to the famous Independence monument in the heart of Phnom Penh. 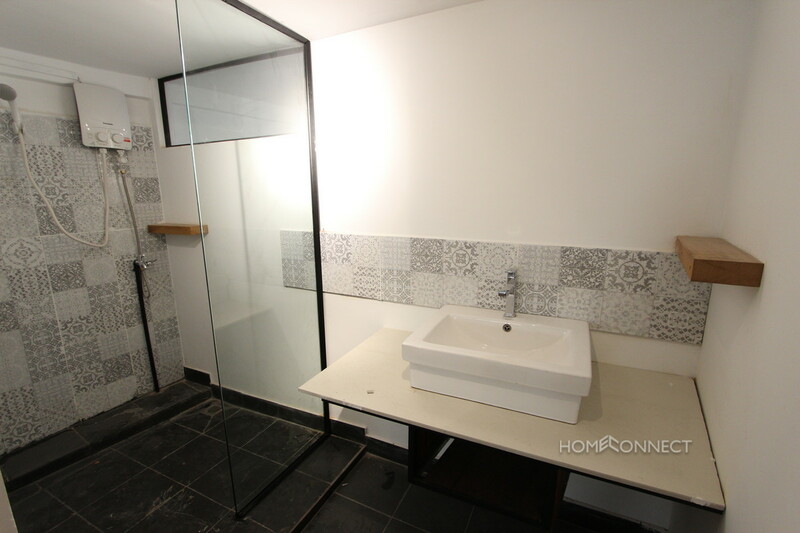 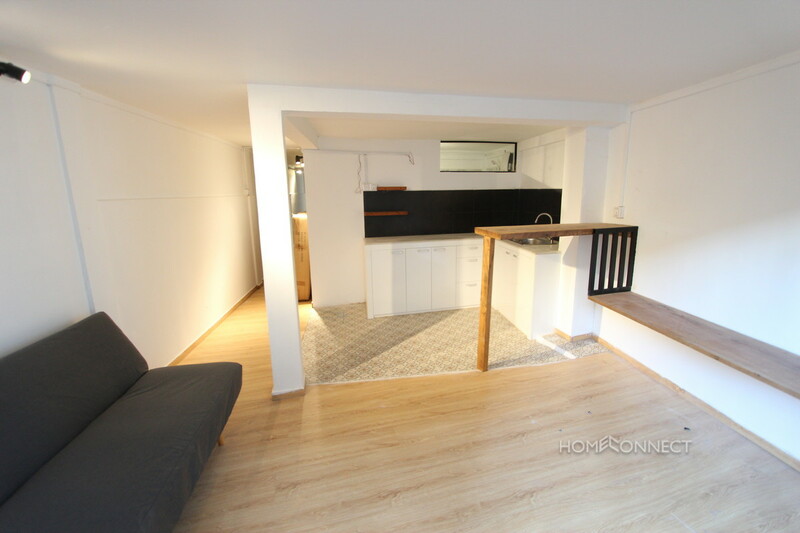 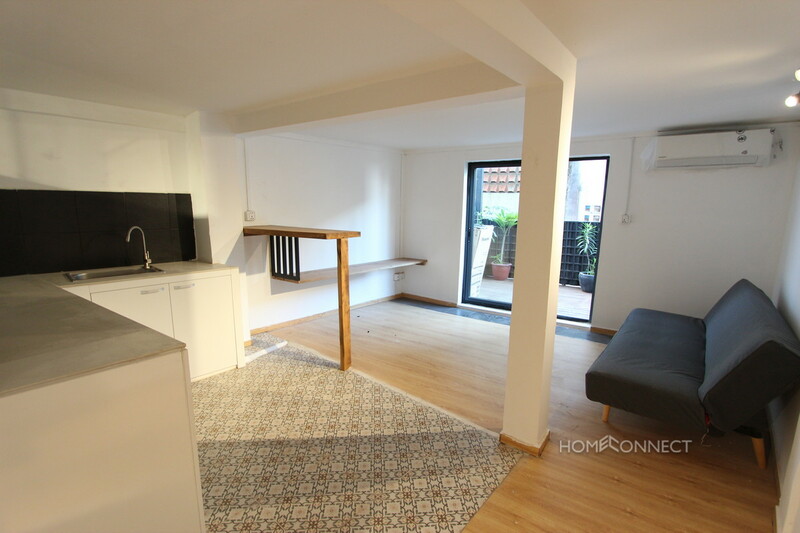 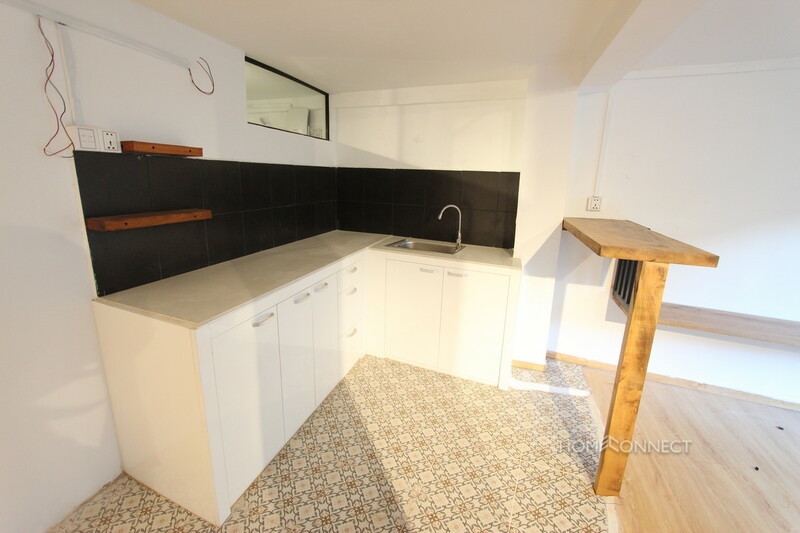 The property is bright and airy and both the kitchen and bathroom are finished in a western style. 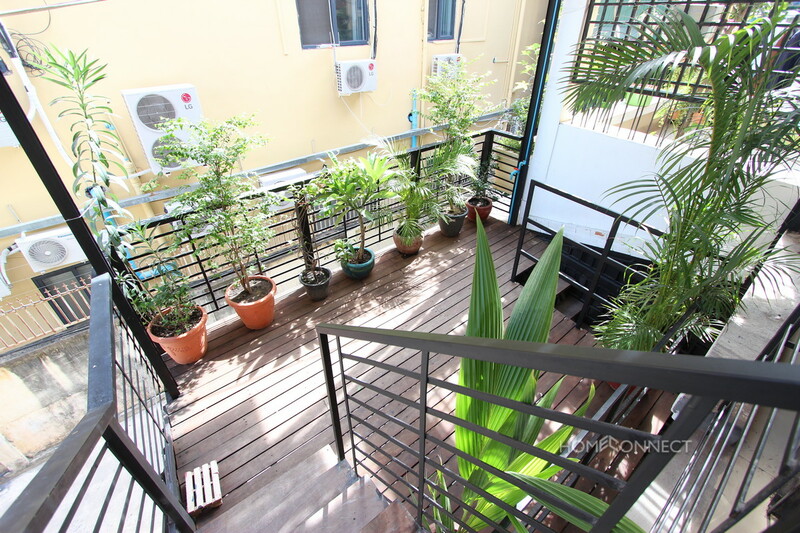 The owner will add more furniture to the property and the building has secure parking for moto’s. 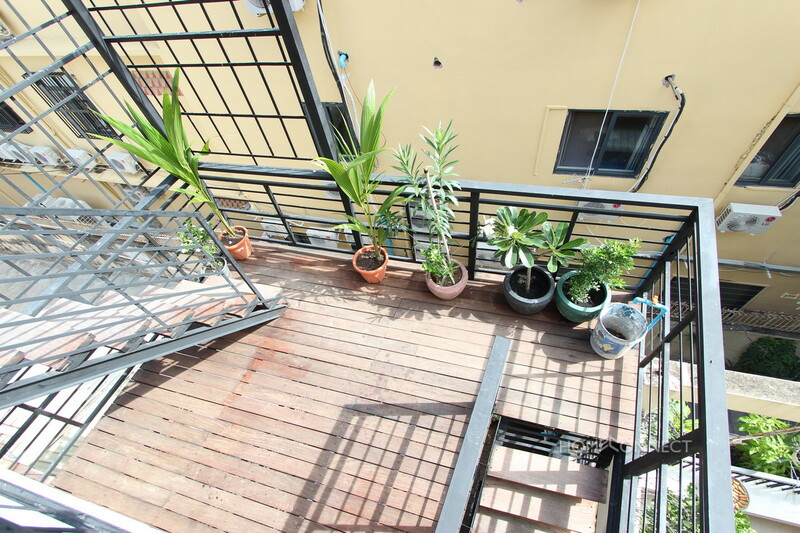 There is also a private balcony so you can enjoy outdoor living.